Hey! We’re really glad you found us. This just might turn out to be what we’re both looking for. In a nutshell, ColoredCow helps startups bring their meaningful ideas to life. We design and develop digital products covering all aspects from idea conception through construction. While technology, design that go into it are important, activities like understanding business requirements, interacting with clients, resolving the abstraction in planning etc… involved in executing the project itself is equally valuable for the success of any project. Building applications to bring meaningful ideas to life with a high degree of passion for execution is no ordinary task. That’s where we’re looking for a maverick project manager to take the execution of our projects to new heights. Project manager needs to pave a path for smooth execution whether it is keeping the vision of the project intact and pulling the team towards it or managing expectations– during the various stages of product development. Forming relations and trust is the basis of the work we do. Project managers are the human bridge who have the ability to cater to this connection and thus have excited clients and team members. Project managers make a big impact in increasing the efficiency of the team and supporting to bring out the best capabilities in each individual. Consistently delivering good experience to the clients requires patience and utmost care and we value the skills required to do this. We understand that it is not always easy when there’s conflicts in expectations, complexity of human interaction, ambiguity of optimising the outcomes and various other challenges. Hence we work as a team combined with your ability to learn quickly, to find the best way to move forward. Ask anyone here and they’ll tell you that you get the opportunity to captain your ship in this growth oriented startup. A non-hierarchical team structure will allow as much room for growth as you dream. Our deeply ingrained human aspect of software development practices and work culture will provide support and development in your career. 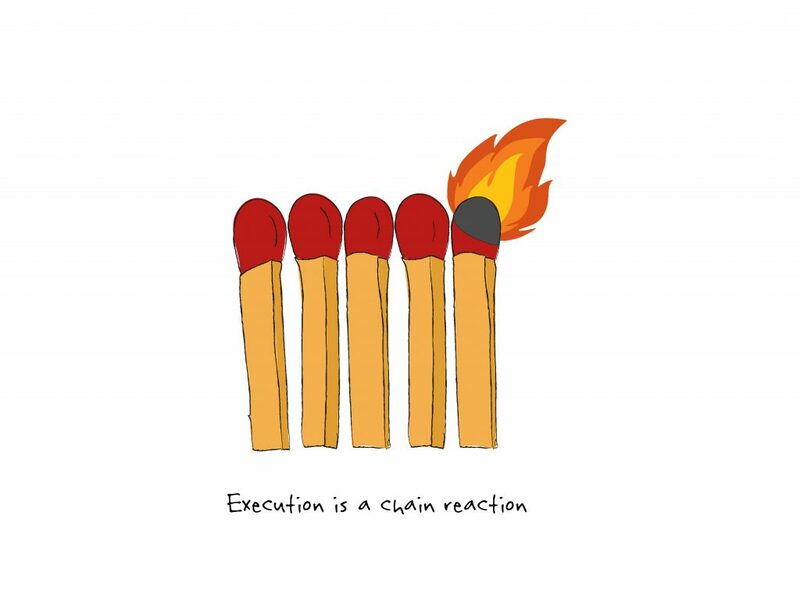 And hence, rather than crunching tasks and marking checklists, you will be orchestrating an execution that wins hearts alongside intelligent and passionate people. When we hear from others defining this role to be a number game or a sequence of steps to follow from theory, it breaks our hearts. We see a scope of creativity, experimentation, personalisation in being a project manager. We just moved to the edge of our seats to hear you care for the same. These skills are not exhaustive, you might even be adding few more to this. And a +1 to you for that! Bringing IIT Delhi’s alumni network closer – Creating a personalised networking platform to strengthen alumni connections. If you’re starting out we have insights and experience to propel you for your journey. We also have programs for you to experiment and find your calling in this field. If you already have a great experience then we would love for you to contribute in the growth and learning from the start. Behind the scenes: how we wrote the job descriptions.